At the Spine Pain Center, our North Charleston and Mount Pleasant chiropractor team works tirelessly with patients recovering from auto accident injury of all kinds. Dr. Joseph Carew, Dr. Karen Carew, Dr. Scott Quinn, and Dr. Matt Weintraub encourage you to schedule an appointment if you've ever experienced a car crash—even if it was only minor and you feel "fine." 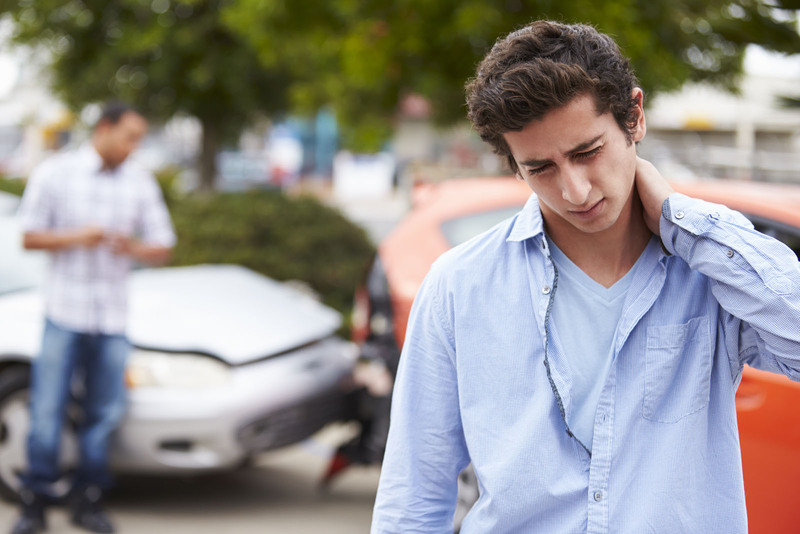 Most people will notice signs and symptoms of an auto accident injury right away. But if the injury is initially mild or if pain-masking stress hormones remain elevated for too long, an injury could remain undetected for weeks—and meanwhile, the inflammation and tissue damage could probably just be getting worse! For this reason, we encourage you to visit a chiropractor ASAP following your accident. Our natural services, including chiropractic adjustments, spinal decompression, and nutritional counseling help restore normal spinal health and alignment while also alleviating your symptoms and preventing long-standing complications. Don't delay and call today!